Part of Danner’s Weatherized Collection, the latest Mountain 600 iteration can easily slog through a sloppy daily commute, but it’s also at its best hauling on a multiday backpacking adventure. This workhorse doesn’t like to sit in the garage. Frankly, it’s as comfortable in the neighborhood as in the nearest national park. 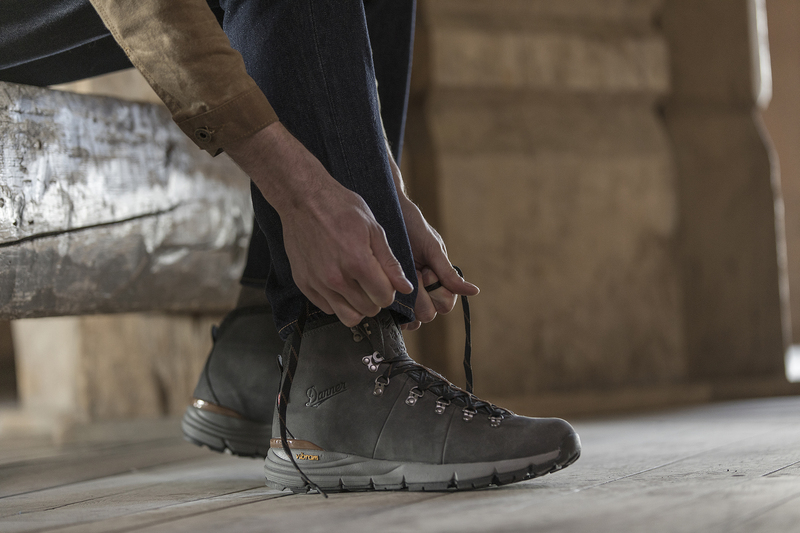 Here are three adventures to try in the Danner Mountain 600 Weatherized. 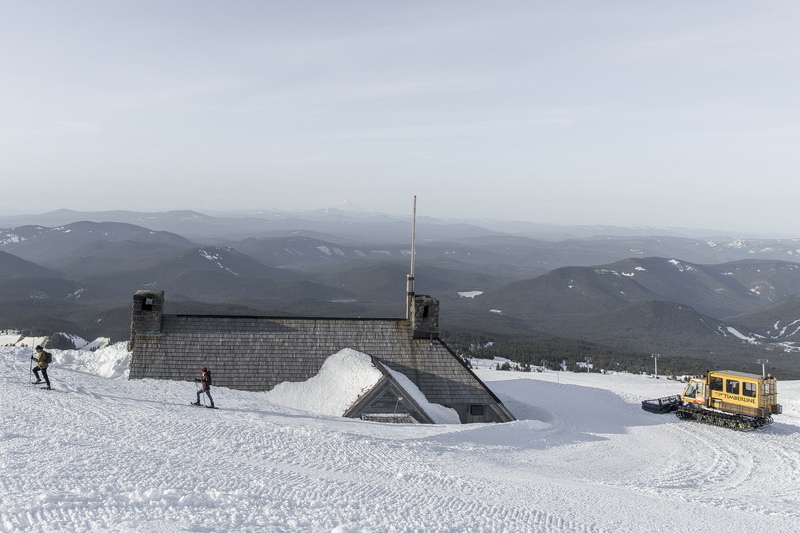 Danner tests all its boots in the tricky conditions of the Pacific Northwest. That means ankle-supporting high risers like the Mountain 600 Weatherized can take a soaking from steady rains without slipping on hikes with a serious incline. They also create a sturdy, weather-busting base if you need to strap into snowshoes to tackle unexpected powder. Danner has insulated the already popular waterproof Mountain 600 hiker with protection features from the inside out. 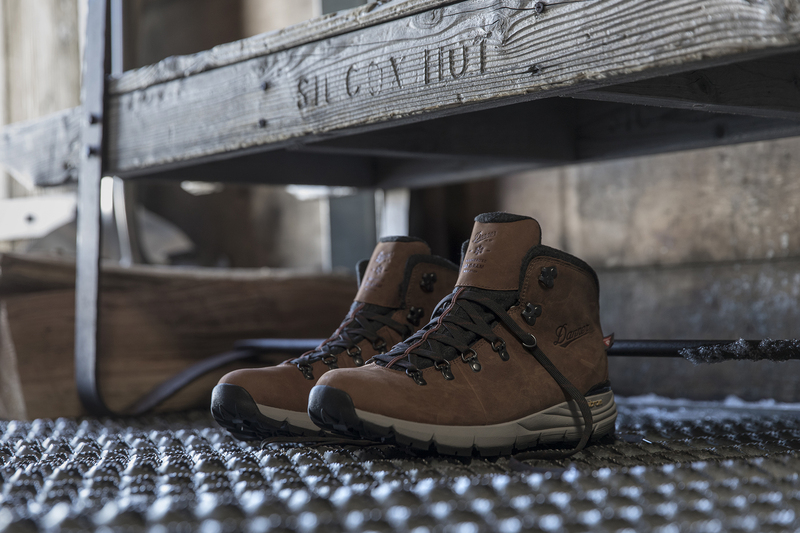 The construction includes PrimaLoft insulation in the guts of the boot, with full-grain leather wrapping the outside against moisture. 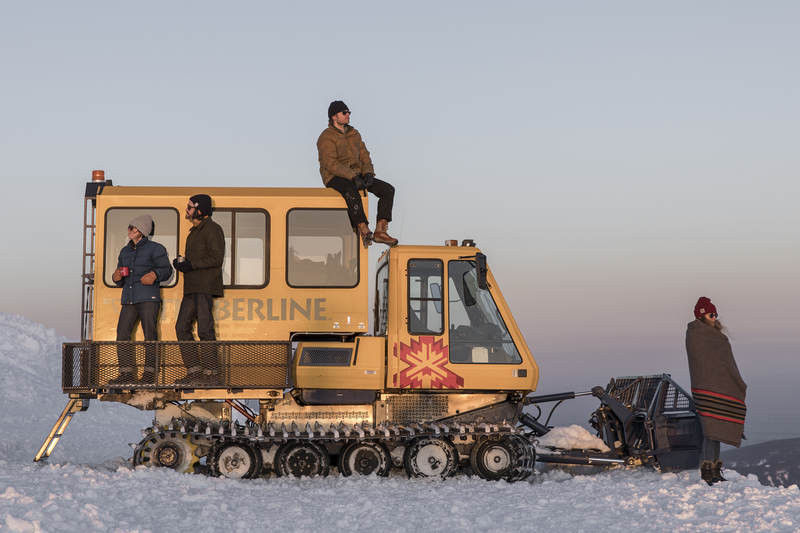 One buyer has this to say about the Danner Mountain 600 Weatherized model: “Stylish, warmth, and the comfort of a slipper but the durability of a mountain hiker.” A slipper! What could be more appealing (and cost-effective) than a boot that’s comfy enough for walking to work and also goes with you to the mountains? At $220, that seems like an intelligent investment in footwear. 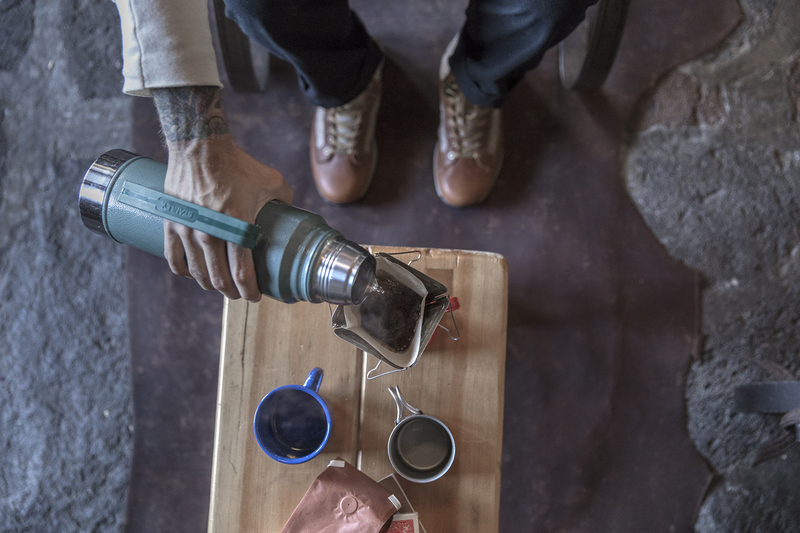 That’s short for a mashup of classic styling and lightweight construction fit for a commute, plus weatherproofing and grip for adventures off the grid. With the clear comfort factor of the Danner Mountain 600, the brand suggests it will also be a top choice when carrying a pack. Even with the extra weight of lugging gear, these mountain shoes are designed to scramble over scree, cling to granite, and dig in on rocky and mixed terrain. We already mentioned the boot’s brawny outsole. Danner designed the pliable midsole and flexible outsole to let your foot splay onto a wider surface; this creates a broader, more stable base. The lug is designed to anchor your foot at different angles on varied terrain. Danner coupled that with a light midsole that still provides support and protection. There’s also a removable footbed to dial in the fit. It’s rather technical — an engineered blend of synthetic and natural rubber and EVA. But you don’t have to worry about that. 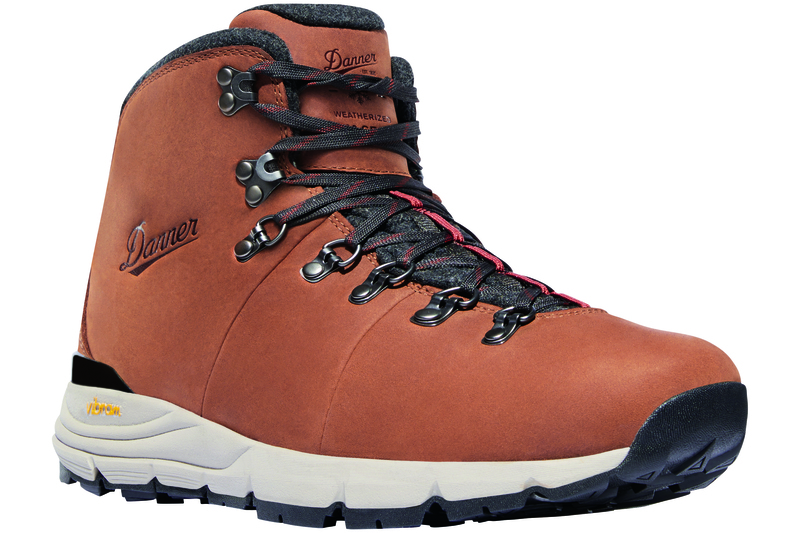 Danner designed the Mountain 600 Weatherized to cushion your foot and remain resilient at the same time. While the Mountain 600 Weatherized model is Danner’s latest offering, the line comes in a variety of men’s and women’s styles. Prices range from $180 to $220 depending on the model. This article is sponsored by Danner. Explore the entire Weatherized Collection here.